In our second episode, we pick up from where we left off with updates on the US-China trade war and C9 leakage in Quanzhou, and also bring in a wide variety of new stories, ranging from the Individual Income Tax Reform, Dolce & Gabanna scandal, and He Jiankui’s controversial gene-edited children. Have a story you’d like to hear about? Let us know at TheU3CP@gmail.com and we’ll get back to you! 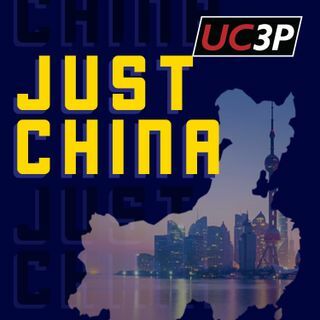 Focused on delivering updates occurring in and about China, new episodes of the Just China ... See More News Pulse will come out every two to three weeks.